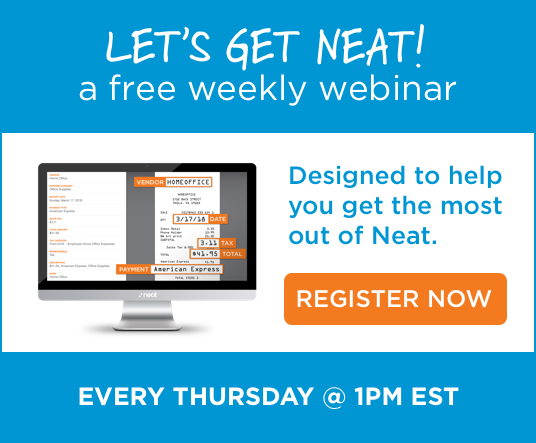 Neat is a “pre-accounting” software app that is used by over 100,000 small businesses in a variety of industries. Whether you’re a busy landscaper, brick and mortar small business or working a side gig, our solution will help you better manage your receipts, expenses and other important financial documents all while helping audit-proof your business come tax time. Neat makes capturing your transportation expenses and miles a snap. No more shoeboxes full of paper receipts from clients come tax time.